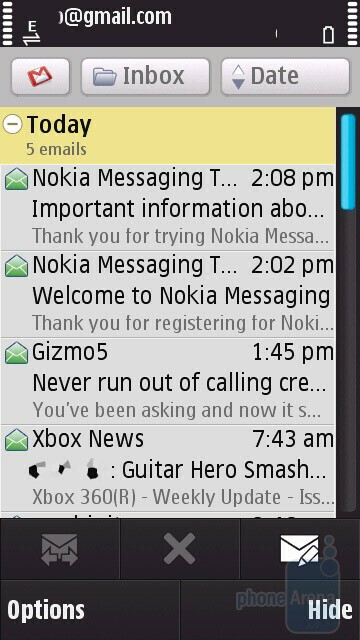 Now, we have great news to all Nokia N97 owners - Nokia Messaging is already available to all of them. It comes through a software update that can be downloaded directly from the official website of the manufacturer. 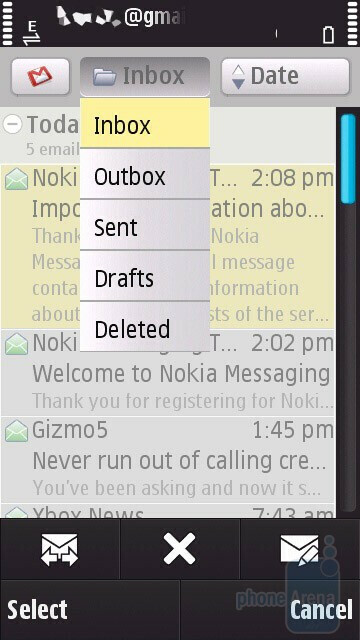 We are of the opinion that the app is much more comfortable and easy to use than the standard Symbian S60 5th Edition e-mail client and also allows you to fast switch between accounts (up to 10 as of now) with a single click. 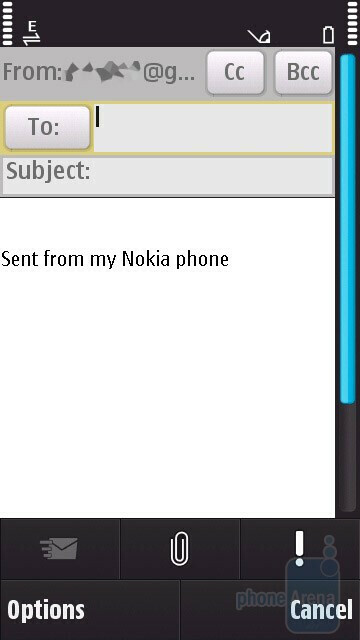 In our review of the Nokia N97 we said we hoped to see support for Nokia Messaging on the device and here you go, this is a fact now. 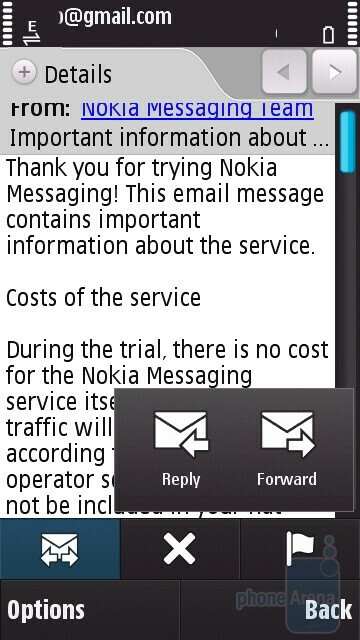 You can sound off your opinion on using Nokia Messaging on the Nokia N97 in the section below.